Hired, a two-sided recruiting marketplace and a Seattle Startup Week sponsor, is on a mission to make both finding a job and finding quality employees easier. What makes you excited about Seattle Startup Week? We’re excited to support and participate in Seattle’s startup community. In particular, we are excited to discover new companies, share ideas and meet interesting people. What are you hoping to get out of the week of events? We are hoping to be a resource for job seekers and to build partnerships with startups to help grow their teams. What do you love about being part of the Seattle startup culture? 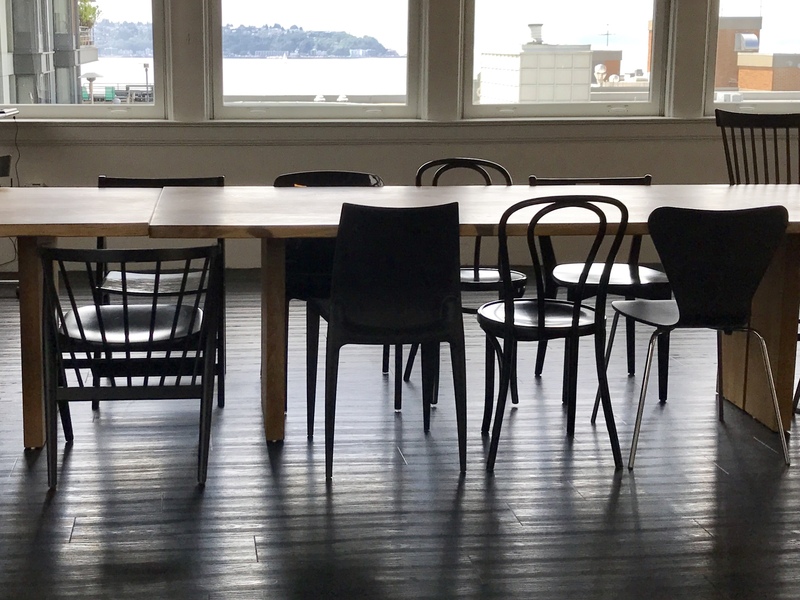 The Seattle startup culture is extremely welcoming and extremely innovative. The people here are passionate about what they do and it shows in their enthusiasm to help others and give back to the community. If Hired was a food, what would it be and why? Hired would be a Vegas seafood buffet. It serves and satisfies everyone and is a pleasure to experience.